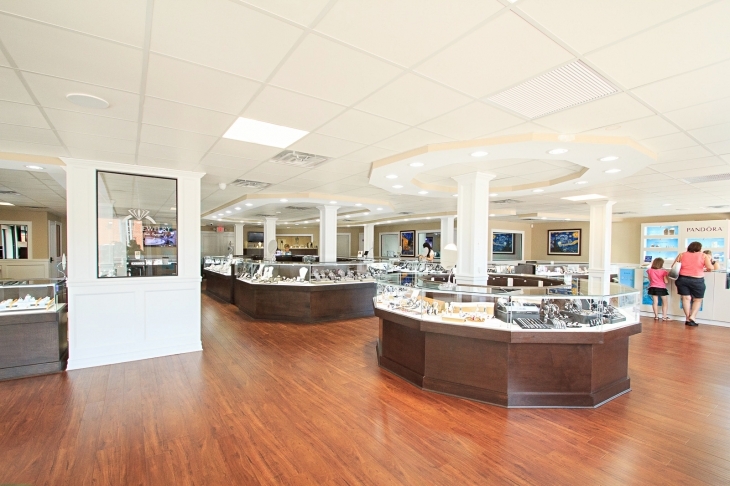 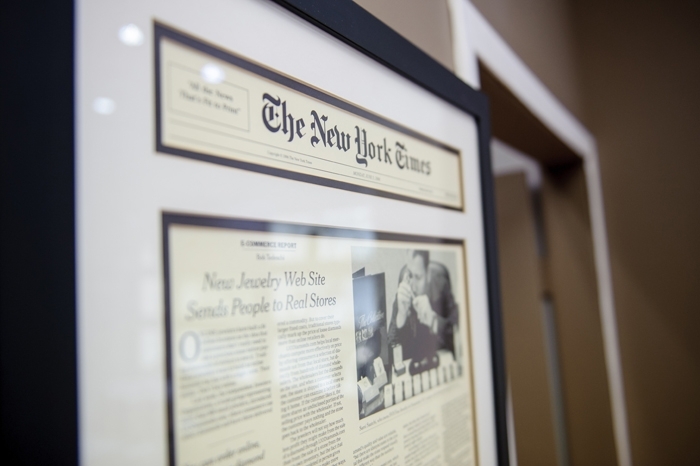 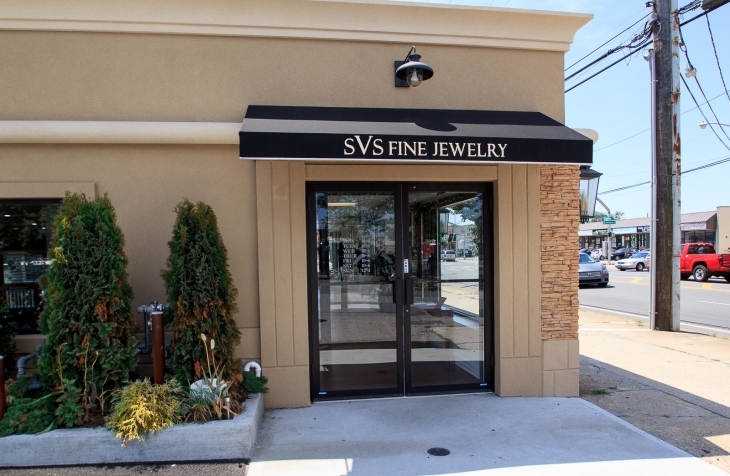 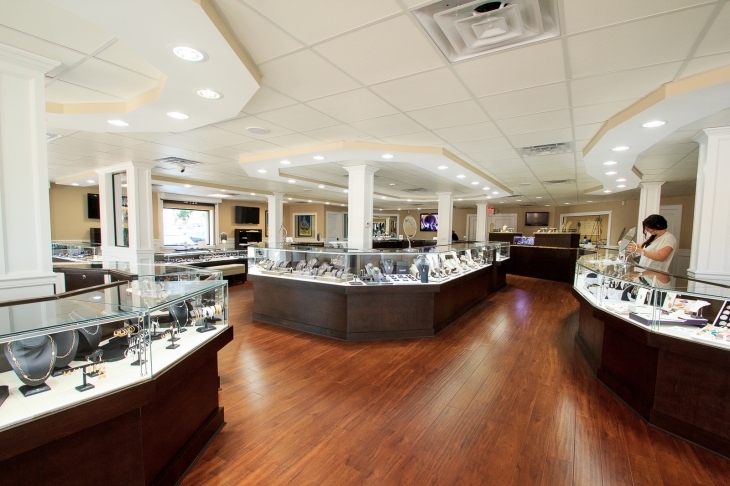 SVS Fine Jewelry is family owned business established on Long Island in 2003. 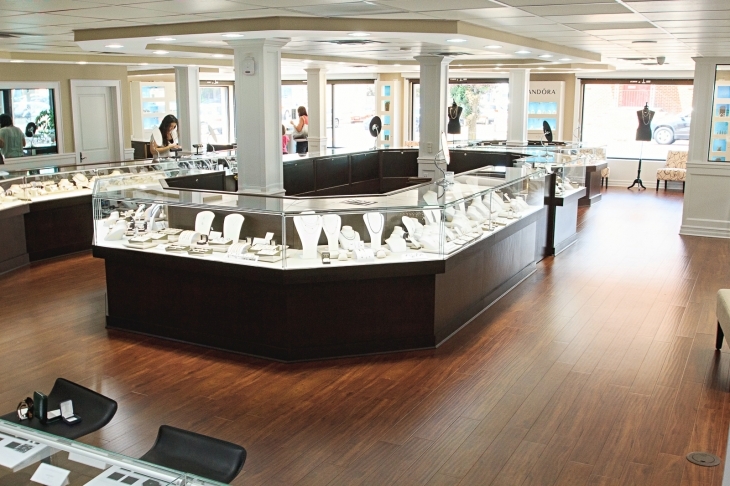 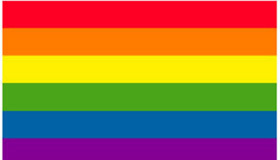 We are located in the heart of Oceanside. 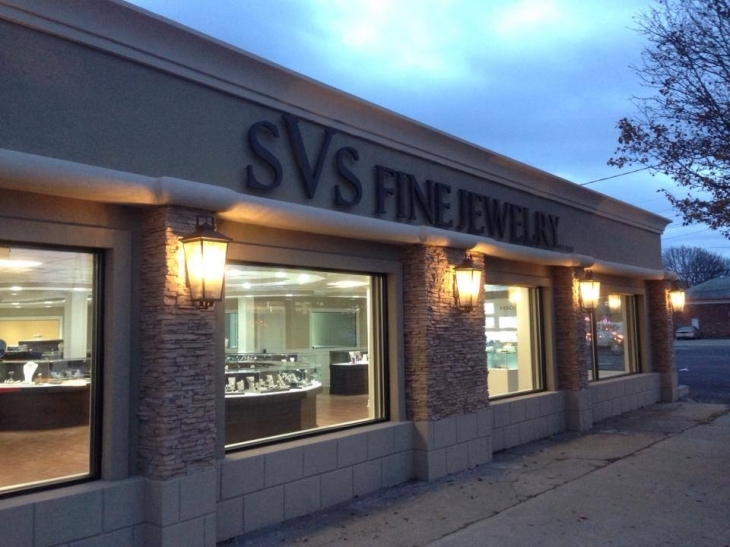 From the beginning, the foundation of SVS Fine Jewelry has been service. 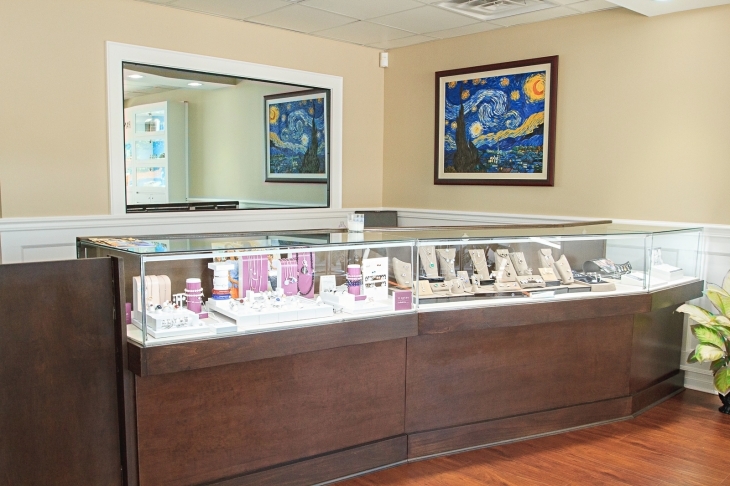 Sami Saatchi is a tenth generation jeweler continuing to set the standard for quality and service in his community. 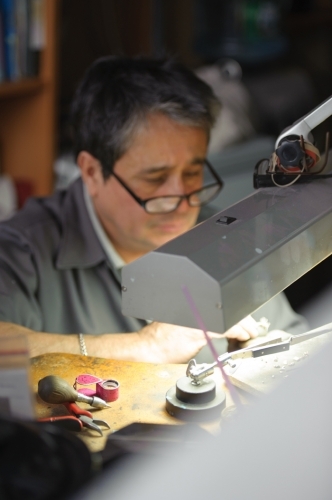 Our staff of highly skilled professionals can accommodate every request whether it is a simple jewelry repair or a custom designed piece made especially for you. 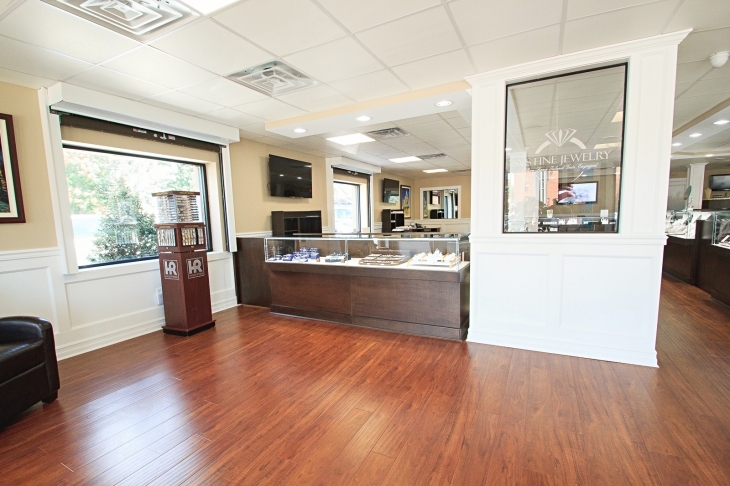 Big or small, simple or complex, we provide the same level of care, expertise and courtesy to all. 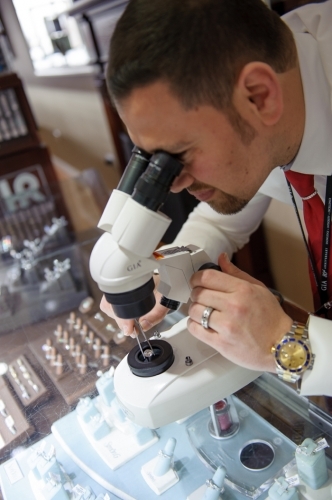 We have a full service repair shop, providing custom designs and will reset your diamonds in front of you. 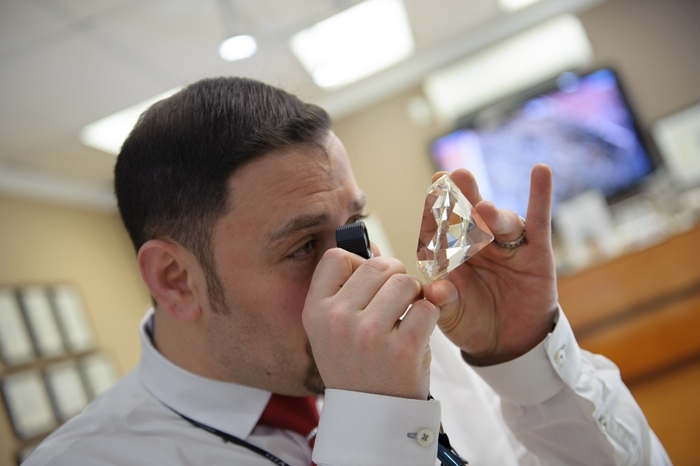 We have a graduate gemologists from GIA (Gemological Institute of America) on staff. 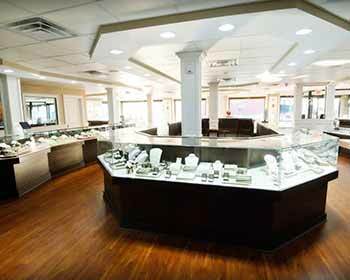 We are the engagement ring specialists at SVS Fine Jewelry. 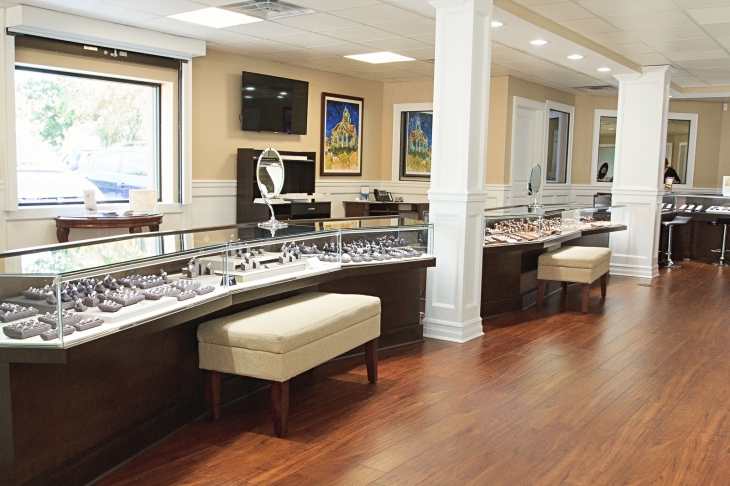 Whether you choose one of our beautiful designer pieces or choose to create a custom ring, SVS Fine Jewelry can make your dreams reality. 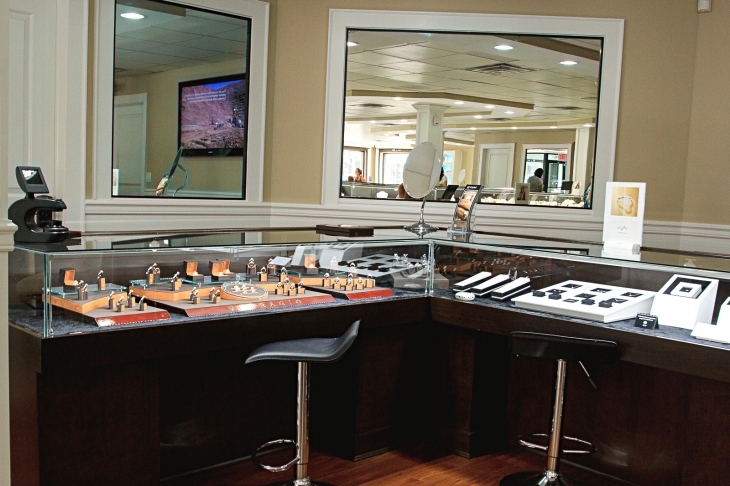 We use a state of the art custom CAD program to create the perfect piece of jewelry on the computer right in front of you. 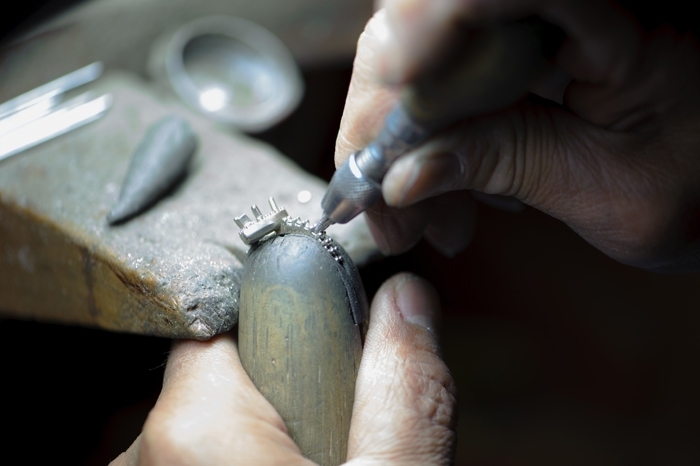 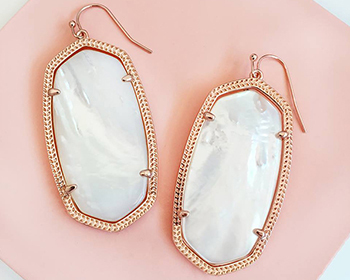 We can use your stones or supply them to turn your jewelry into a brand new piece. 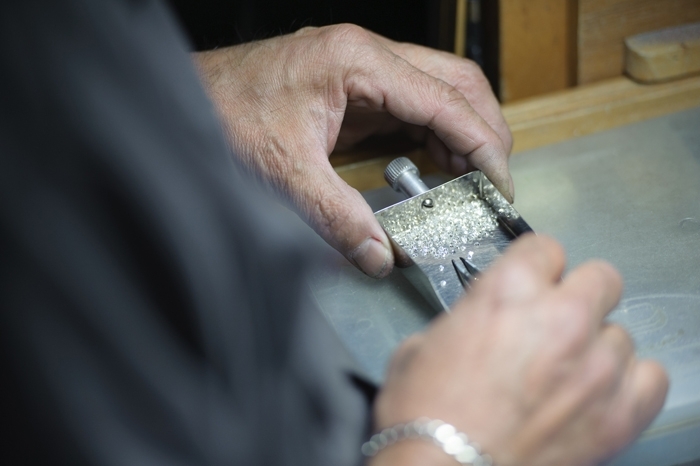 All work is done in-house with you being a part of each step along the way. 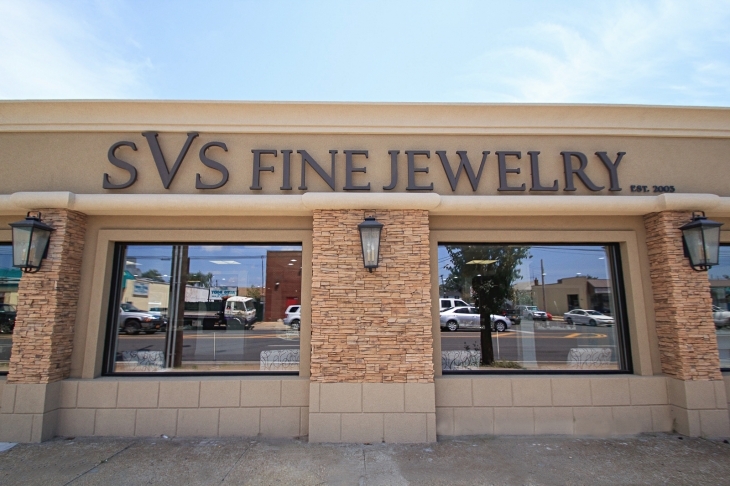 SVS Fine Jewelry takes pride in a large selection of the finest quality jewelry offered at the best possible values. 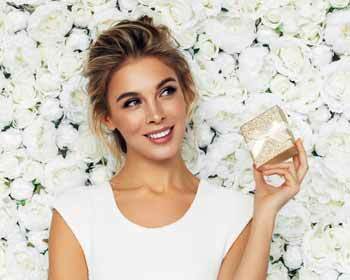 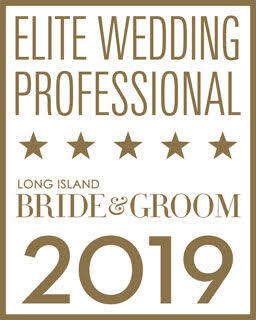 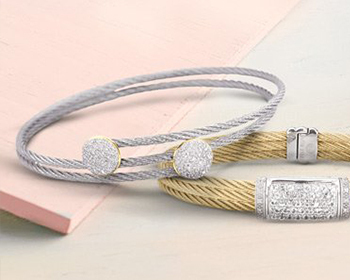 At SVS, you will find the latest styles of jewelry from designers such as Forevermark, Verragio, Simon G, Pandora, John Hardy, Gabriel & Co, Officina Bernardi, ALOR, Mi Moneda, Ti Sento Milano, Colore SG, LaFonn, True Romance, Sylvie Collection, Les Georgettes, Brother Wolf, Bronzallure, Michele Watch, Movado Watch, Philip Stein Watches, and more! 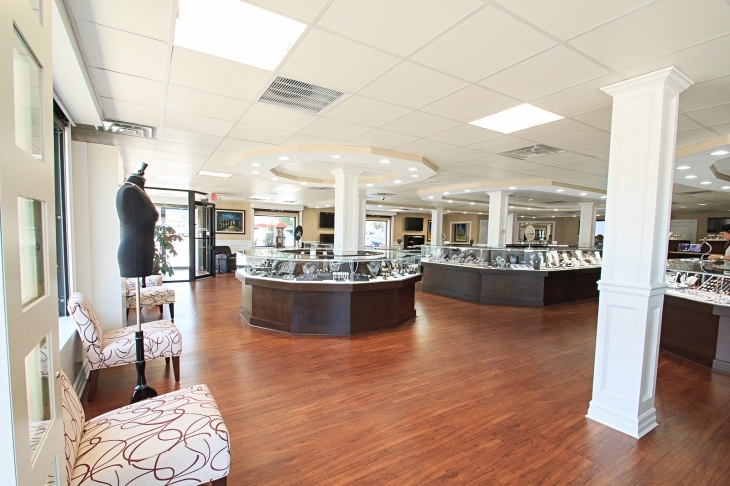 Serving our community is not only a tradition it is the cornerstone of our family business. 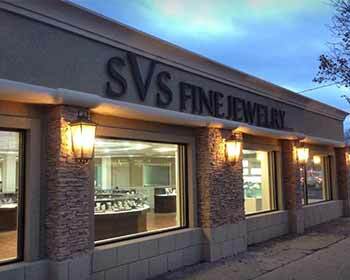 At SVS Fine Jewelry, we recognize that complete customer satisfaction is essential to our success and we realize that repeat business from our valued customers is the lifeblood of our business. 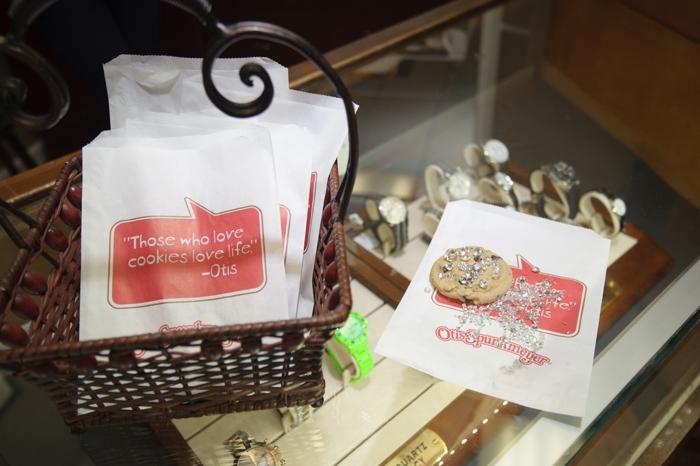 Therefore, we pledge to always seek to exceed your expectations. 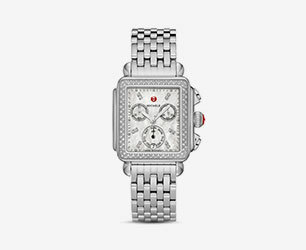 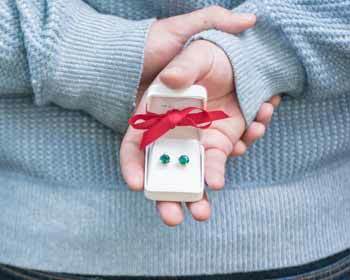 Please let our family provide your family with a piece of jewelry to be proud of for years to come.